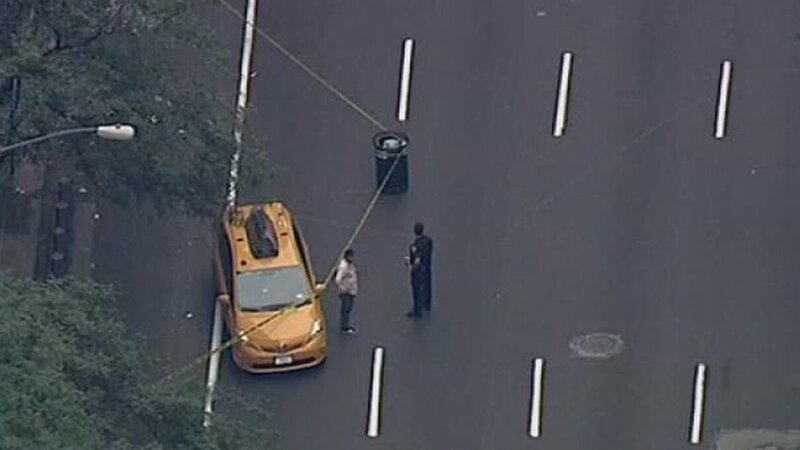 UPPER EAST SIDE, Manhattan (WABC) -- An elderly woman was struck and killed by a taxi cab on the Upper East Side Friday evening. Newscopter 7 was over the scene at 3rd Avenue and 70th Street just after 6 p.m., just a few blocks from the vicitm's home. Police say the cab driver was driving east on 70th Street, made a left turn and struck Barbara Horn. The cab dragged the 80-year-old halfway up the block before stopping. Horn was rushed to New York Presbyterian Weill Cornell Medical Center in critical condition where she later died. The investigation into the crash is ongoing, so far there are no arrests.